Home › For Sale › It’s Here! “Another Summer EP” by THE SILVERS! It’s Here! 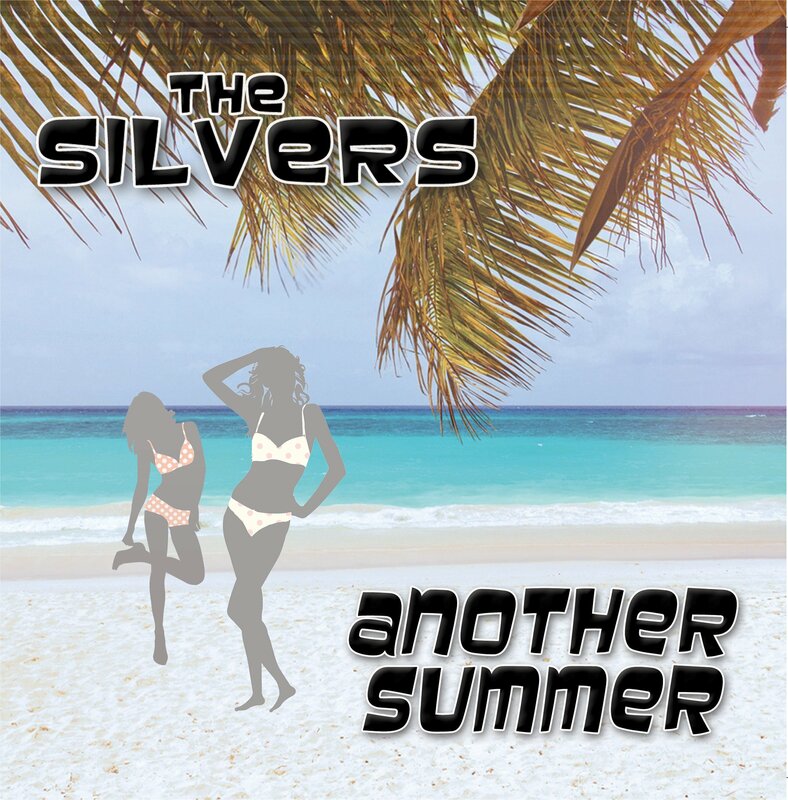 “Another Summer EP” by THE SILVERS! It’s finally here! Mick, Drew, Tom and Glenn would like to thank you for your patience. Those of you who put in your pre-order, they will go out in the next day or two. If you still haven’t ordered your copy, it will soon be available on CD Baby. It may also be ordered here by e-mail. The special price is $5 per copy! This album is a 7 song extended play which features 6 all new songs plus one old favorite which has been rerecorded.